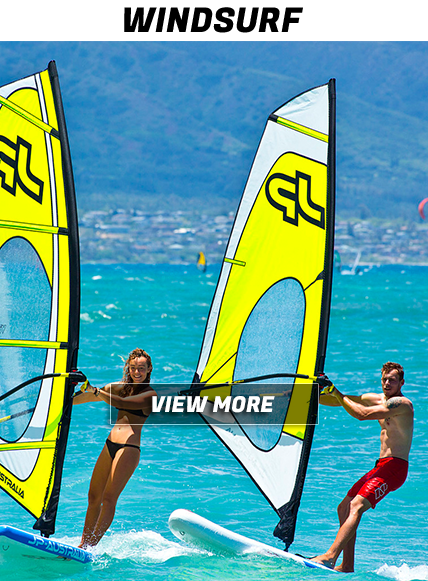 All activities at the same departure point! Walk-In prices are guaranteed lowest. 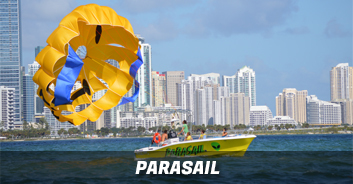 That hang time you get when Skydiving you will get here with Parasailing in Miami’s skyline. 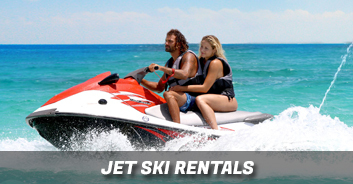 Our Jet Ski Rental Tours offers you an incredible adventure. 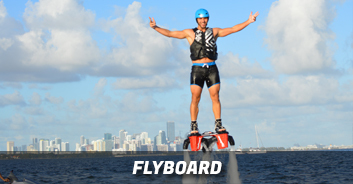 See how you can ride freely across Miami’s waters. 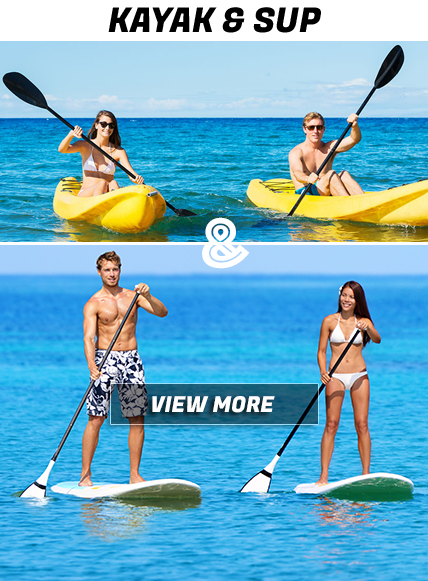 Tryout our kayaks and standup paddle boards. 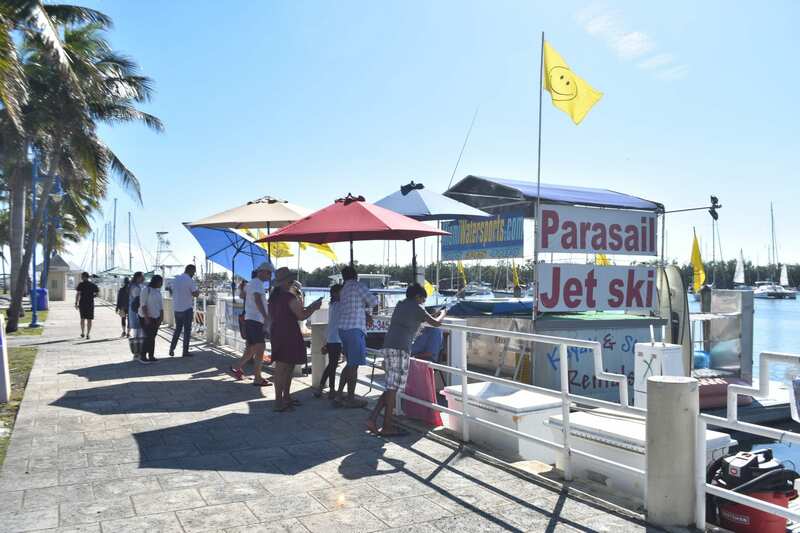 Explore islands around Miami’s beautiful Coconut Grove and Key Biscayne. 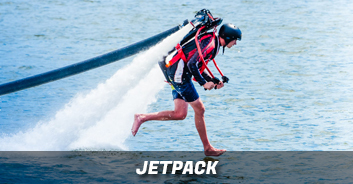 Looking for the experience to finally fly with a jetpack? 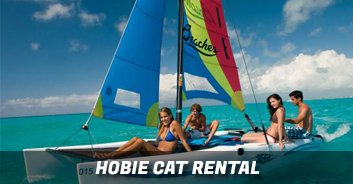 With the latest hydro technologies we can make that dream come true! 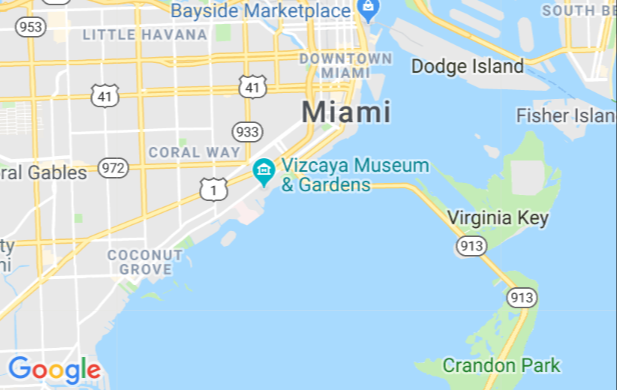 Miami is called the Magic City for a reason! Get to know Miami like no has ever been able to before. 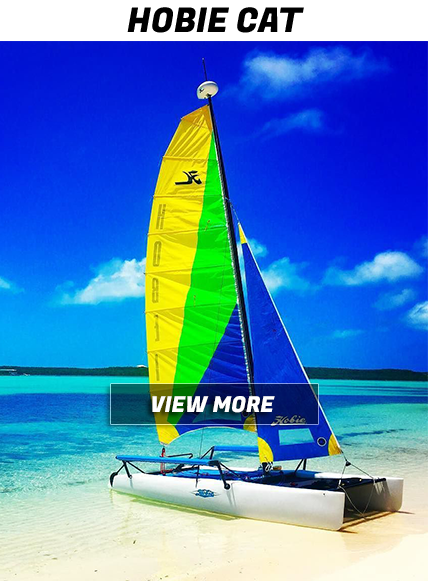 Enjoy sailing among the many dolphins and manta rays off Biscayne Bay as you make your way to one of the many local sandbars! Family friendly fun that requires no prior skills, you will be getting towed behind a boat gliding across the wake at rushing speeds! 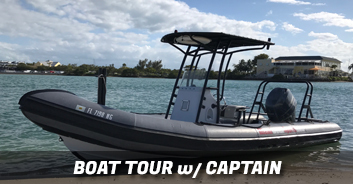 Come aboard the famous 33ft power catamaran and enjoy a 35-min exciting adventure around Miami’s most unique landmarks. 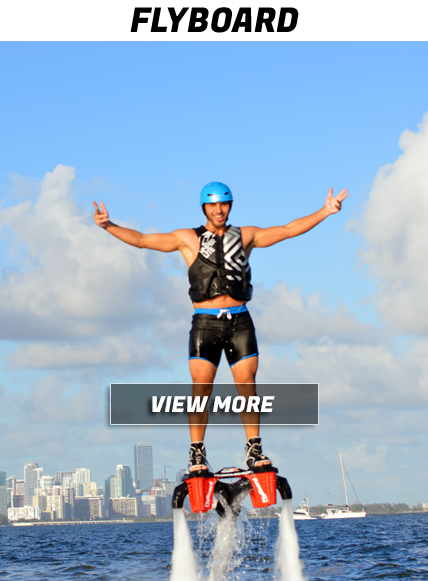 Miami Watersports has become an iconic symbol in servicing Miami with the finest experiences in Parasailing, Flyboarding, Hobie Cats, Windsurfing, Jetpacks, Kayaking/Sup, Jet Ski Tours and much more. Walk-In prices are guaranteed lowest. We even match Groupon! The guys were fantastic on the boat!! I checked off another bucket list item today parasailing. Absolutely worth it!! 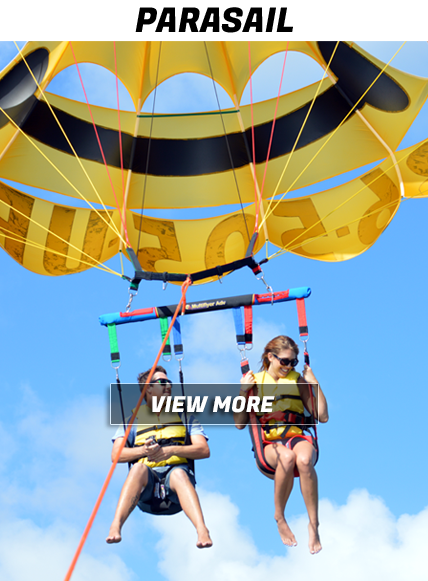 My mom and dad loved parasailing over the Atlantic! They gave my dad a complimentary trip since he enjoyed himself a lot the first time. 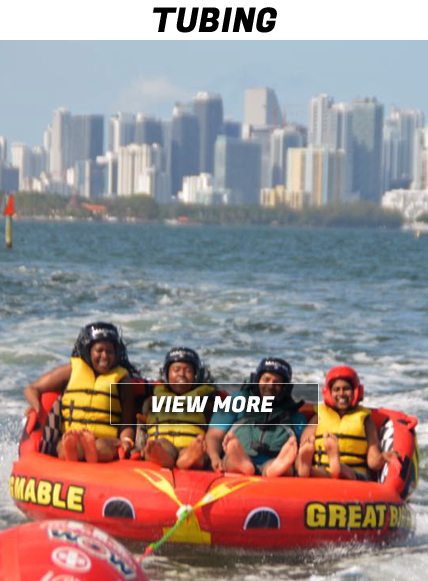 Miami water sports was amazing all of the staff was very helpful. 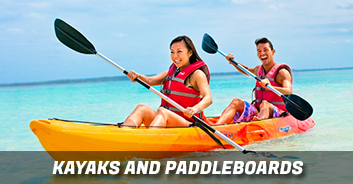 We did paddle boarding and parasailing and would definitely come back and do it again. 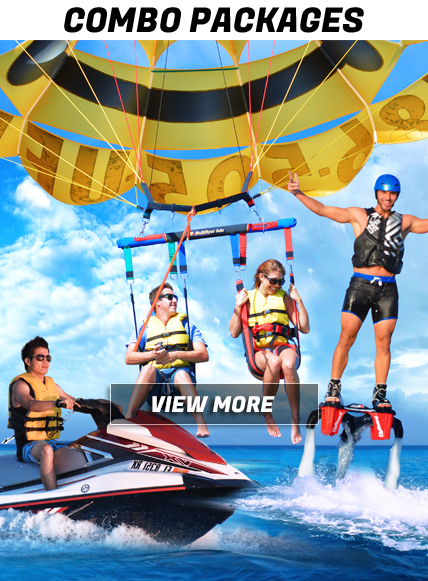 I rented jetskis from here and the staff was amazing, the views were unbelievable, and I had an awesome time. Thank you, I'll come again for sure. Had an amazing, excellent, and fun time. Staff were super nice, professional, and friendly. 200% recommend! It was an amazing experience. Had a great time. 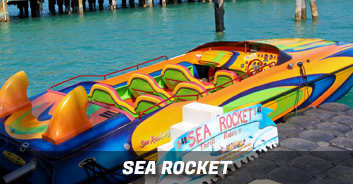 Took a speed boat. Captain was super cool. Fully worth it!! Fantastic time jet skiing. Everyone was very professional. 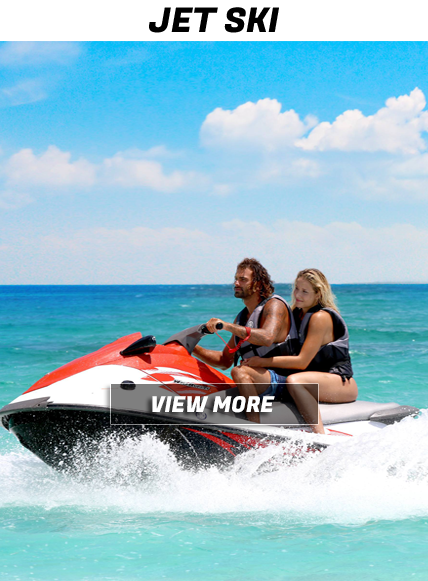 Jet skis were in fantastic condition. I will definitely use these guys again. Had an amazing time, our guide Adam was very chill and made the experience worth every penny!!!! Will definitely be back here again. 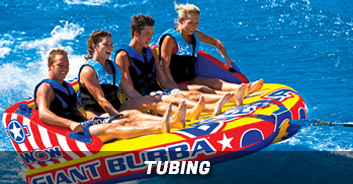 Although one of my son was to young to ride the jet ski they suggest the tubing for 4 people & we loved it. The staff was very professional & helpful. 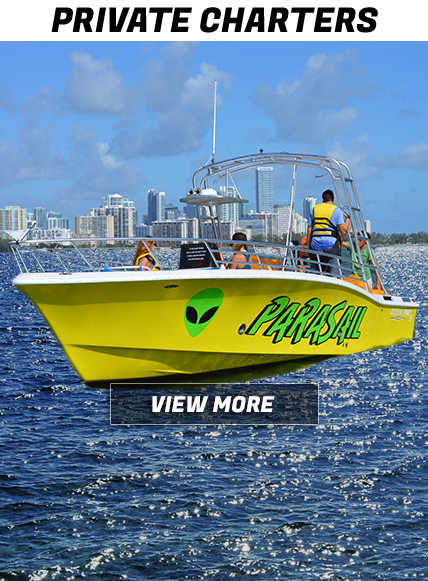 Amazing place with an amazing captain in the form jenson , we had a blast and recommend it anyone coming to Miami ! Had an awesome experience. When jet skiing and the guide was really nice. Loved it. 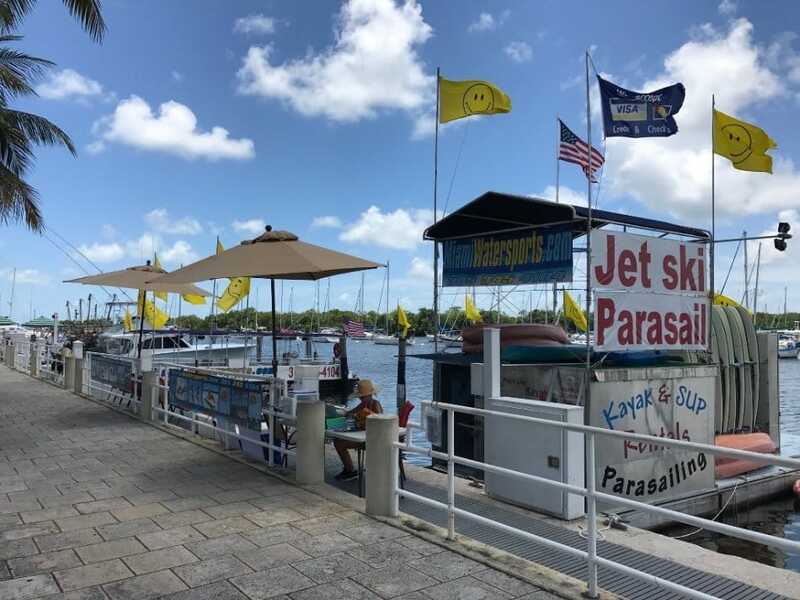 We did the parasailing and jet skis. First time for both. The crew was amazing and I would def recommend this company.